Lauren C. Hall — Strout & Payson, P.A. Lauren is a Midcoast Maine native and a current Owls Head resident. Following graduation from Medomak Valley High School, Lauren attended Bowdoin College, University of Maine at Orono and the University of Maine School of Law. Her areas of practice include residential and commercial real estate transactions, estate planning, probate and business law. 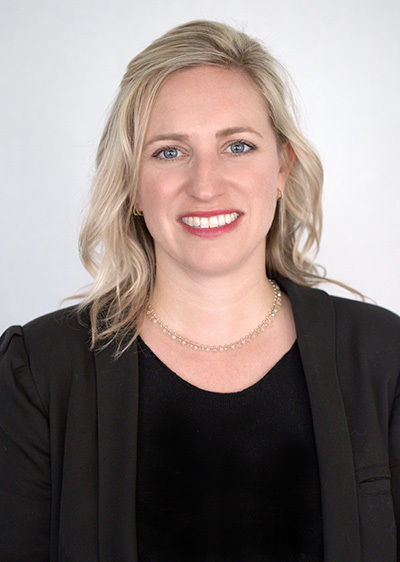 Lauren joined Strout & Payson, P.A. in 2008 and became a shareholder in 2011.